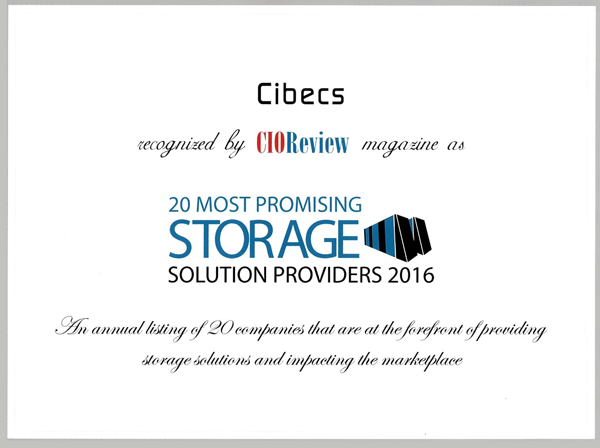 Cibecs, a leading South African endpoint backup, protection and security solution, has been recognised as one of the 20 Most Promising Storage Solutions of 2016 by CIO Review. 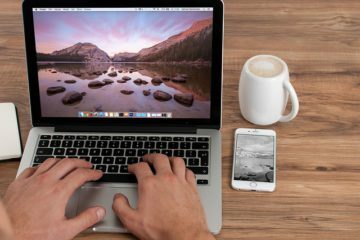 The list, compiled by industry insiders, highlights leading global technology providers that offer effective data storage and data protection solutions. 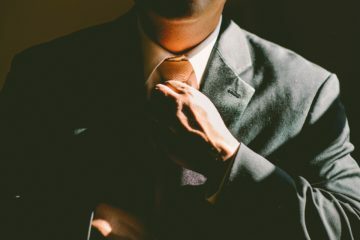 CIO Review is a Silicon Valley technology magazine recognised as a leading source of innovative enterprise solutions for technology decision makers. The magazine reviewed hundreds of international software solutions narrowing the list to the top 20 that they would recommend based on multiple categories including; innovation, expertise, technology, the accuracy of the application, data security and speed. South African based Cibecs joins 19 other Silicon Valley and international solution providers as an innovator in the field of endpoint data backup and protection. 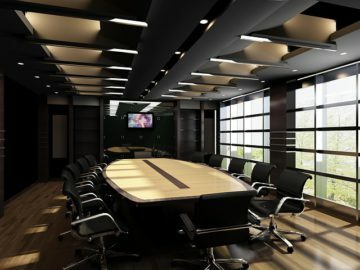 The solution was recognised as a leader in the market by offering an integrated and complete endpoint data protection solution that includes endpoint backup & recovery, local data encryption, device geolocation, remote wipe, data theft protection as well as data migration all in a single solution. Cibecs is the most comprehensive and secure solution for simplified endpoint data protection. This effective data protection toolset alongside the product’s functionality, ease-of-use, reporting capabilities and central management features earned Cibecs a place alongside global technology innovators on this prestigious CIO Review list. Cibecs is a complete endpoint enterprise data backup and protection solution that ensures the security of data stored on endpoint devices. Backup & Recovery: Automate and centrally manage the secure enterprise data backup & recovery of endpoint data. 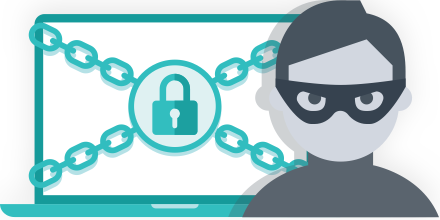 Local Data Encryption: Powerful, local file encryption means your files are always secure. Device Geolocation: Quickly & easily locate lost or stolen devices. Remote Wipe & Data Theft Prevention: Remotely wipe data or automatically revoke access to data. Cibecs encompasses all these critical end user data protection elements in a single enterprise data backup and protection solution that is not only cost-effective but can be deployed, managed and monitored from a central dashboard. Cibecs is trusted and used internationally by companies and government agencies in North America, Europe, South Africa, Africa, Asia and Australia. To view a full demonstration of Cibecs click here.